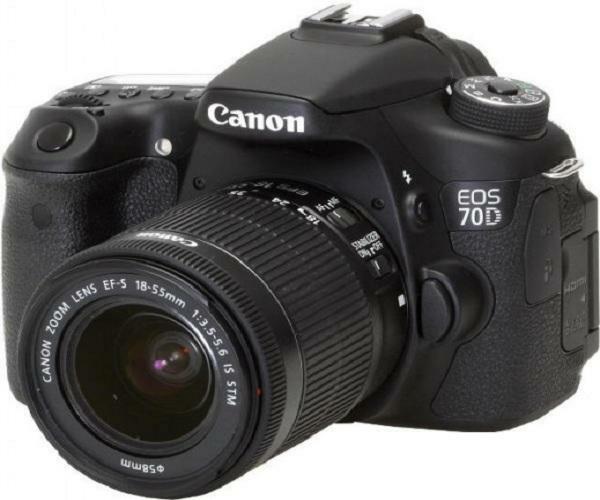 The Canon EOS 70D DSLR Camera features a 20.2 megapixel APS-C CMOS sensor and DIGIC 5+ image processor to ensure high-resolution images and excellent low-light sensitivity.Tags: Canon 70D 20mp lens on rent in delhi,DSLR on rent in Delhi ,Gurgoan,Noida,Ghaziabad. 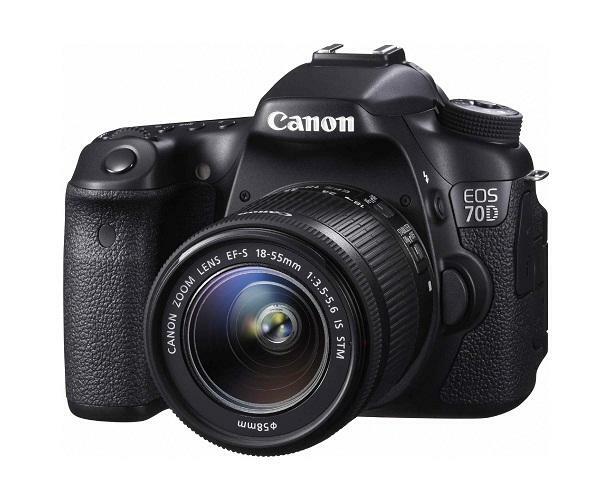 Imaging: The EOS 70D features a 20.2 megapixel APS-C CMOS sensor and DIGIC 5+ image processor to produce high-resolution, well-detailed still imagery and full HD 1080p video with notable low-light sensitivity.Tags:Video camera on rent | Rent Video Camera. Built-In Wireless Connectivity: Integrated Wi-Fi provides remote control over the camera exposure settings (aperture, shutter speed, and ISO) as well as focus and the shutter release from an iOS or Android mobile device when using the Canon EOS Remote app. Screen: A large, bright 3.0" 1,040k-dot vari-angle Clear View II touchscreen LCD monitor is integrated into the 70D to enable clear live view monitoring, image playback, and intuitive menu navigation.